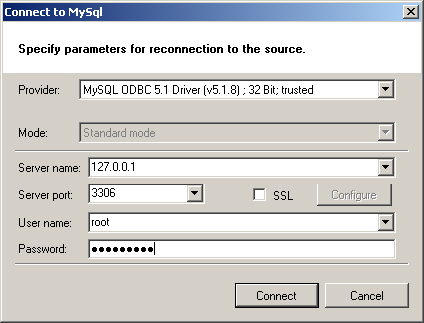 In the previous posts, we saw how to download and install SQL Server Migration Assistant for MySQL v5.0 and configure utility database, and how to create a new migration project, add MySQL databases and SQL Server databases for conversion, analyze and prepare migration report. 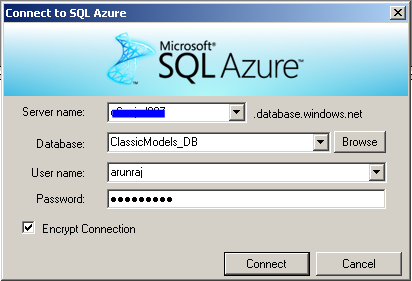 The data migrations process will prepare the data and start uploading the data to SQL Azure, the process details will be displayed in output window and the following message and below Data Migration Report will be displayed once the data migration completes successfully. 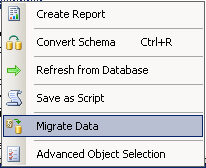 You can save the Data Migration report as CSV file for your reference. Hope you all find this information useful !!! 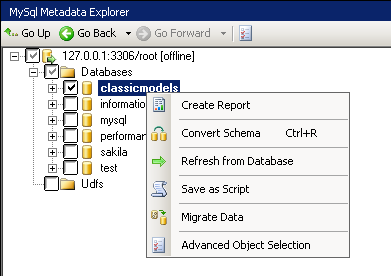 I can do everything successfully up until I the migrate data. 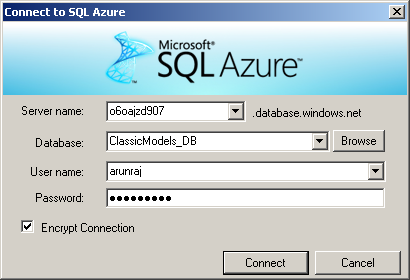 It fails on every table without any error or warning messages…so frustrating. Any suggestions? Can you please verify the following ? 2. Whether Create Report doesn’t throw any errors ?